Its more than shocking to see that women in Rubanda provide more than 70% of their family responsibility while they do not fully enjoy their rights to property ownership nor family finance controls. 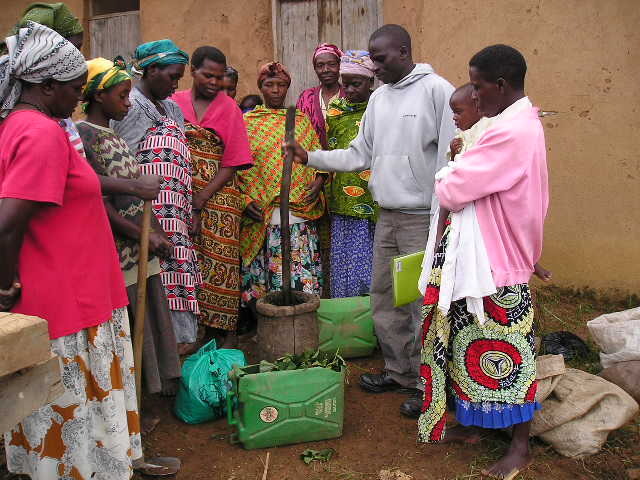 With this dilemma, Rubanda Solidarity has discovered the secret to these women. Give them Awareness,Income generating Skills, a start up fund and Advocacy. This is all they need to fully emancipate. 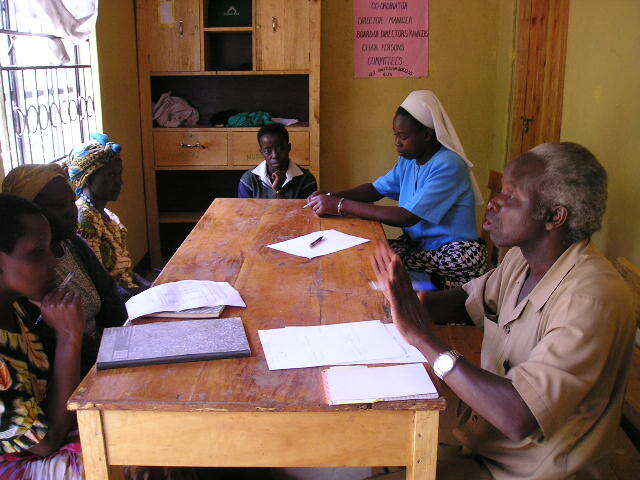 Here below are some pictures of new initiatives at Rubanda Solidarity offices. Our motto is "United for success". Women in Rubanda have to get together and change a primitive hoe into a tractor. 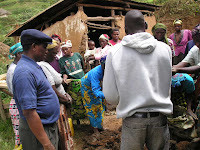 Being aware alone would do no change to women situation unless income generating initiatives are added.Women need to know that working with others creates room and platforms for sharing, confidence and empowerment.Investing on solidarity and unity are a huge key to women empowerment and great opportunities to advocacy. This is what Rubanda Solidarity is trying to be for Rubanda women. Income generating Skills and Advocacy. These services are all the Rubanda women need to have smiles on their faces. Could you imagine a woman looking into the face of her child yelling for food/hungry and yet she has nothing to offer for breakfast nor lunch or even supper? And if she affords it for a day, she is never sure of tomorrow's. This is the kind of life most women are socked in, in Rubanda. Please, would you feel to join us in changing the lives of these women through awareness, income generating skills or advocacy,just know that we are there for you. You may contact us online by posting a comment in the window provided below and we will guide you. Thank you.